Mt. 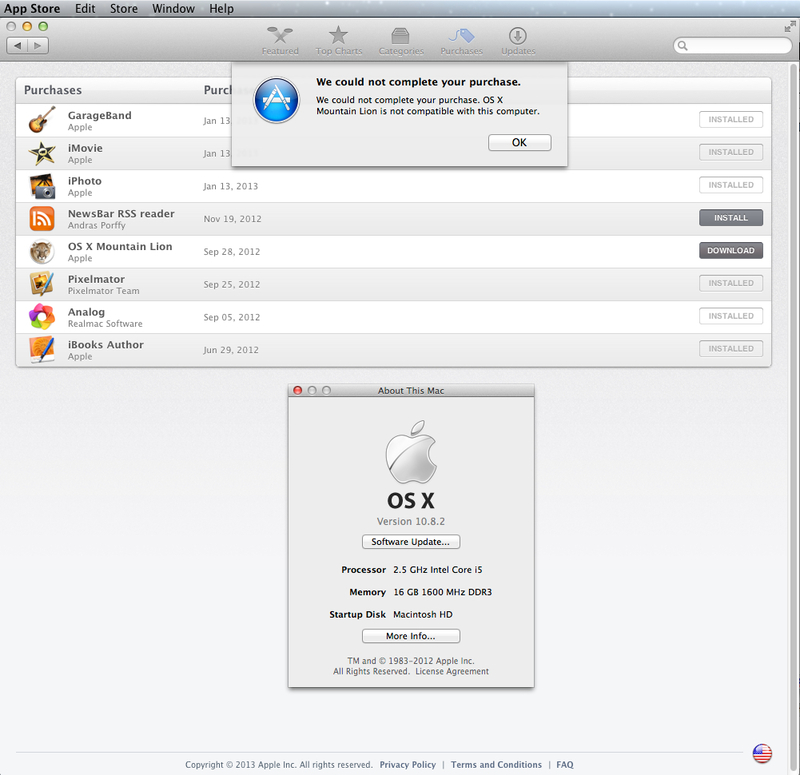 Lion & MacMini aren’t compatible? Previous Previous post: Slate- Support for ban on big magazines?